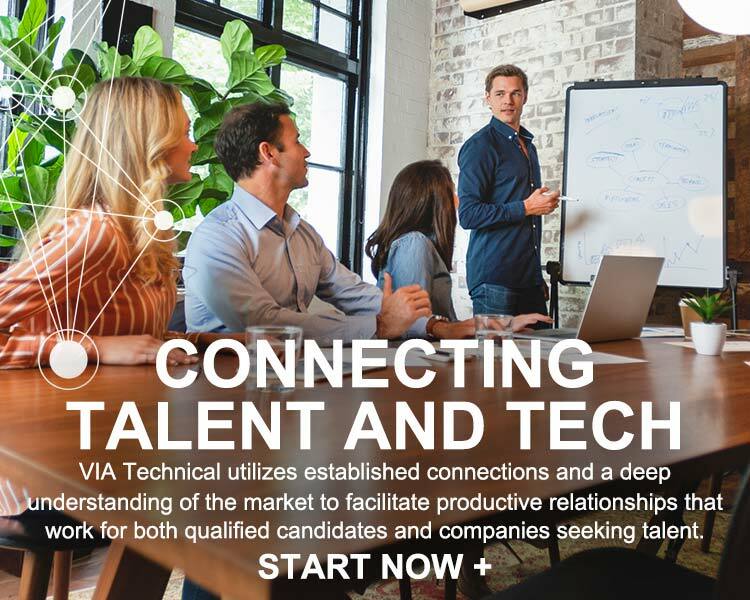 As San Diego’s leading recruiting firm for technical employment, VIA Technical has well-established relationships with thousands of candidates and companies in the area – and we are driven by a sincere desire to place quality candidates where they work best. 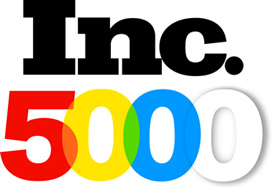 VIA Technical has earned a spot on Inc. magazine's Top 5000 list as one of the fastest-growing companies in America. The secret to filling the most in demand tech positions in San Diego is going through our process. Connect with us and we will send you custom updates on what matters most to you. We can help you find the next great candidate or job opportunity. Make sure to tell us what you're looking for!